Ever wondered how your potato peelings could help change the world? Wonder no more! 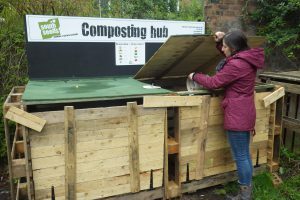 You can help create compost by taking them, as well as your other vegetable peelings, tea bags, coffee grounds and even cardboard egg boxes, to South Seeds’ brand new composting hub at Queen’s Drive Lane community garden. 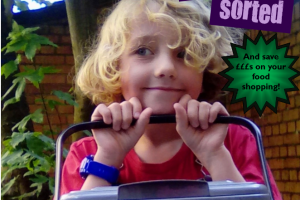 Spring has finally sprung and it’s the perfect time to get outside and get growing! 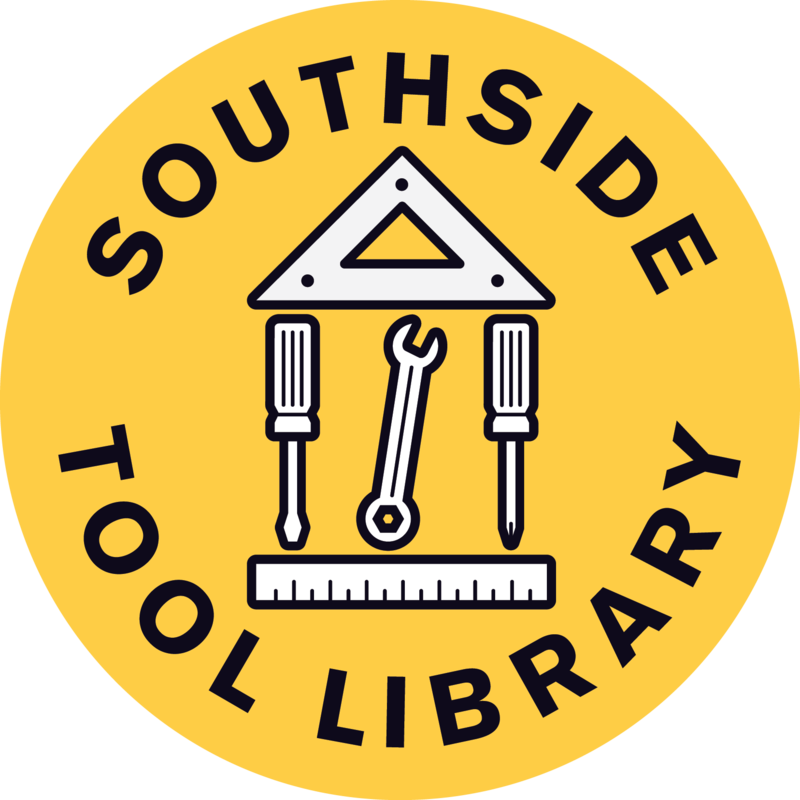 South Seeds is running two gardening sessions each week this growing season. 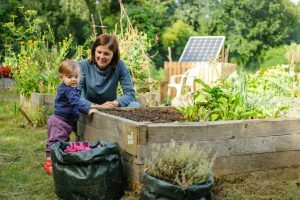 The sessions take place in the two beautiful community gardens we have built, both of which are not too far from Victoria Road. 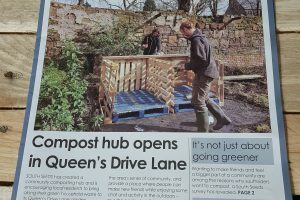 Paper copies of this newspaper, about composting in the Southside, are available in cafes and community outlets across Govanhill, Strathbungo and Pollokshields East during spring 2017. 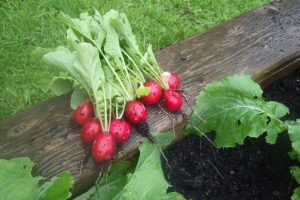 Meet people like you who want to grow their own food (or learn how) and keep active outdoors in our little urban oasis! 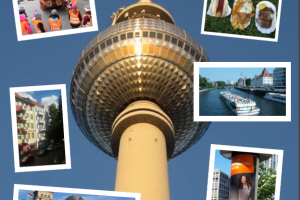 This investigation into food-waste disposal from multi-occupancy buildings in an ethnically diverse area of Berlin highlights some lessons that Glasgow could learn as it embarks on rolling out food waste collections in tenements. 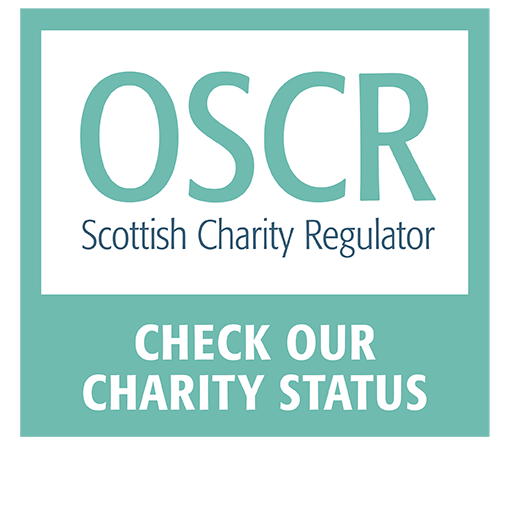 This eight-page publication examines the issues and solutions around collecting and reducing food waste in tenement flats in Glasgow, including the sharing of collection facilities. This is our first step in highlighting the issue, and how we can all take positive steps to reduce waste and the size of our food bills. 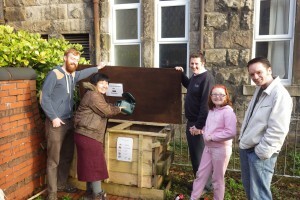 In the last two years, South Seeds composting programme on the Southside of Glasgow has gone from strength to strength. 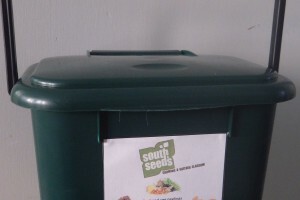 We have published a South Seeds composting manual which is a great way to get started.